“To make a good wine, wine that people remember for years and years and years. That’s what I’m aiming for.” David Raffaele lights up at the opportunity he has been given as Keyways’ new Executive Winemaker. He wound up in the wine business in a roundabout manner. While serving in the Navy, he was a journalist and photographer in charge of getting sailors out of the bars and into the countryside through the MWR; Morale, Welfare and Recreation program. Those excursions more often than not were to vineyards and wineries in Spain, Italy France, Croatia and other ports of call. He knew nothing about wine when he started, but developed a fascination and began to educate himself. After his stint in the Navy, he moved to California with a passion for wine and the Mediterranean lifestyle. David enjoys life’s simple pleasures: the company of friends and family, a good meal and some good wine. It’s funny how things go full circle. He wound up with Gus Vizgirda as a mentor at La Cereza (now Van Roekel). Gus was the protegé of Mike Tingley, David’s predecessor at Keyways. 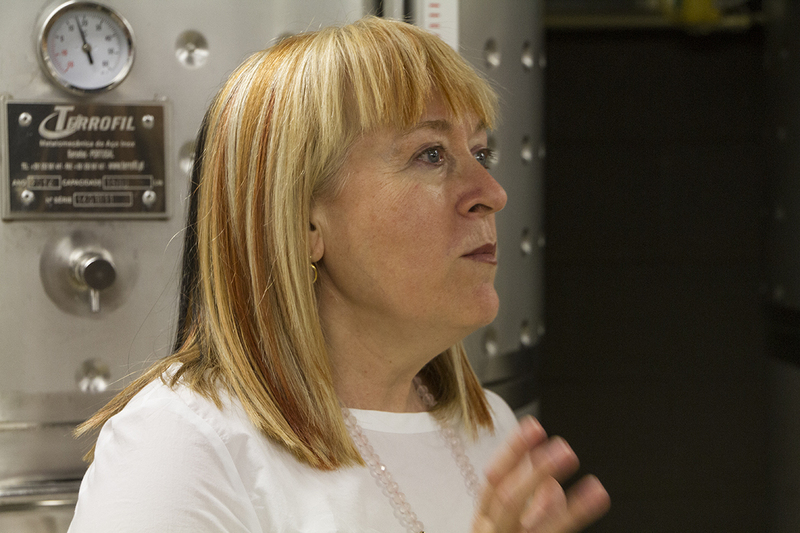 Gus had “a very powerful influence on me, not just as a winemaker, but as a human being” as well. David spent three years stationed in Sicily and is struck by the remarkable similarities between that area and the Temecula Valley, both visually and in the climate. 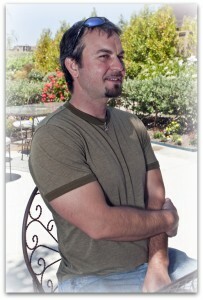 He finds Temecula to be an ideal spot to grows grapes, but feels choosing the proper varietals is crucial. Mediterranean varietals like Roussane, Viognier, Garnacha and Tempranillo thrive in this area. 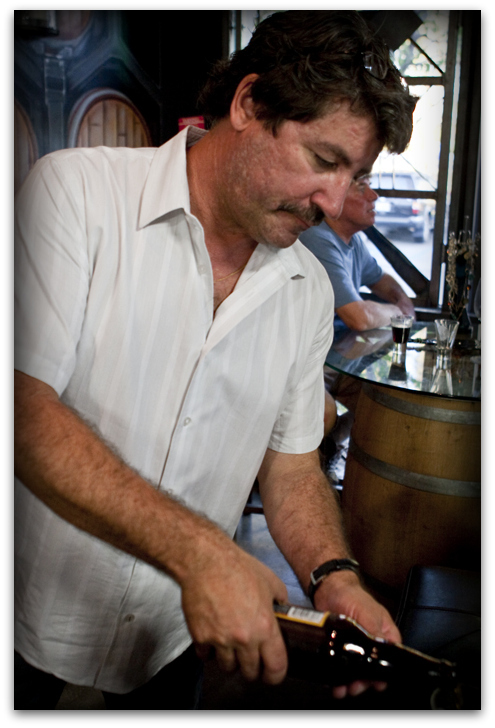 Although many use the French word Grenache, David refers to the grape as Garnacha out of respect to its Spanish heritage. He inherits a well maintained operation and the transition has thus far been very smooth. 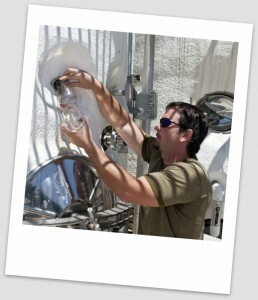 As head of winemaking, David says “I get to make my own mistakes.” He looks forward to making outstanding Spanish blends. In making wines he asks himself if it’s something he’d like to pair with dinner. He doesn’t mind enjoying a wine on its own, but loves what the marriage of food and wine can create. Having worked in the tasting room as well as in the wine making arena, he knows there is a broad range of palates: everything from the true novice to the sophisticated connoisseur. He knows he can’t please everyone, but aims to have something for most palates. 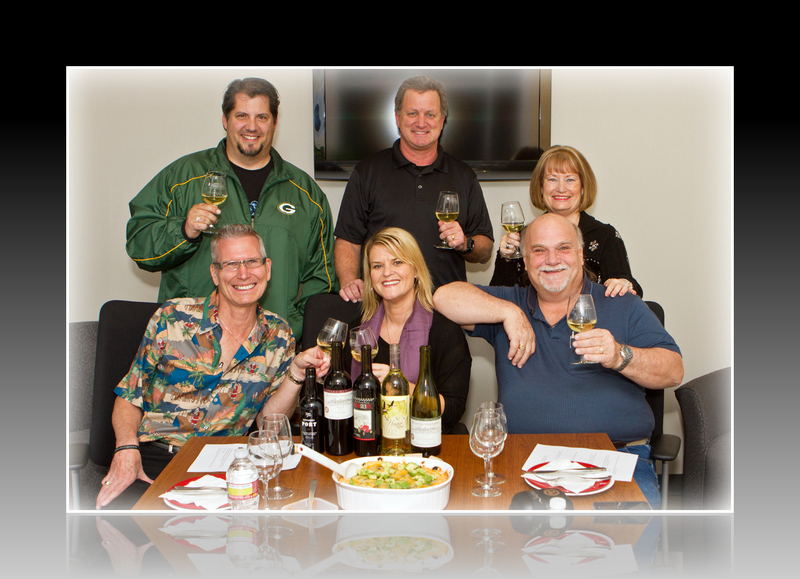 He praises the group of people he works with, from the tasting room staff, to management and owner Terri Delhamer. He named Spike’s Special (a Cabernet Sauvignon/Barbera/Garnacha and Syrah blend) after Terri’s English Bulldog. Some wineries produce a Meritage. 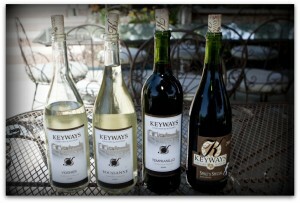 Keyways offers Territage. David loves talking about wine and educating people about it. One of his goals is to begin an interactive blog where he can share his knowledge, something he enjoyed doing in his time in the tasting room. 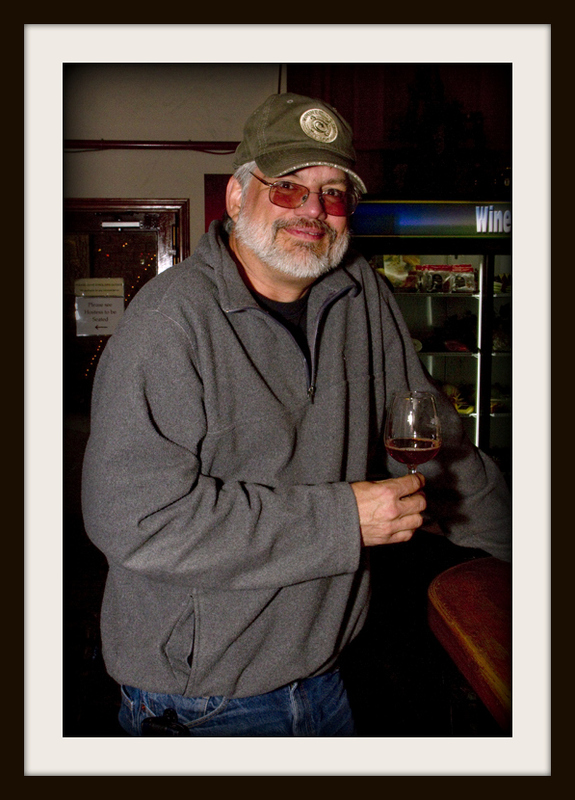 When he’s not making wine, David enjoys music and plays piano, guitar and sings. He finds it intriguing that so many winemakers are musical, pointing to folks like Nick Palumbo, Tim Kramer, Robert Renzoni and Mike Tingley. David looks forward to adding his stamp to Keyways wines. Next time you visit, ask if he’s available. 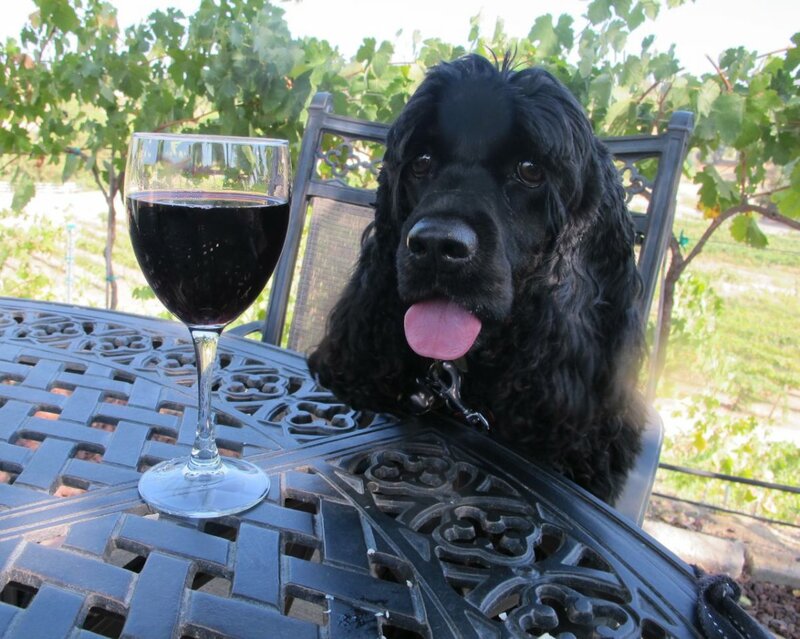 if he’s got a moment, he’d love nothing more than to chat about wine with you. Congratulations David! 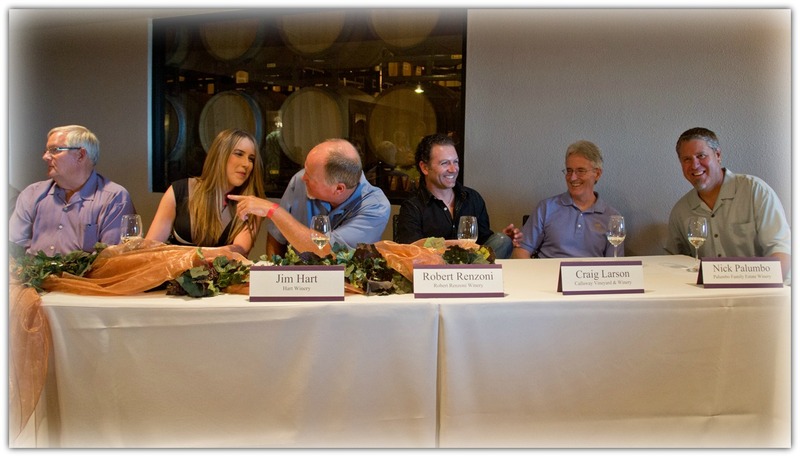 The valley is a better place with the addition of individuals who have a passion for truly understanding and studying the world of wine and what it takes to make it. He’s a breath of fresh air. I enjoyed spending time with him. I think you’re really going to enjoy getting to know him.